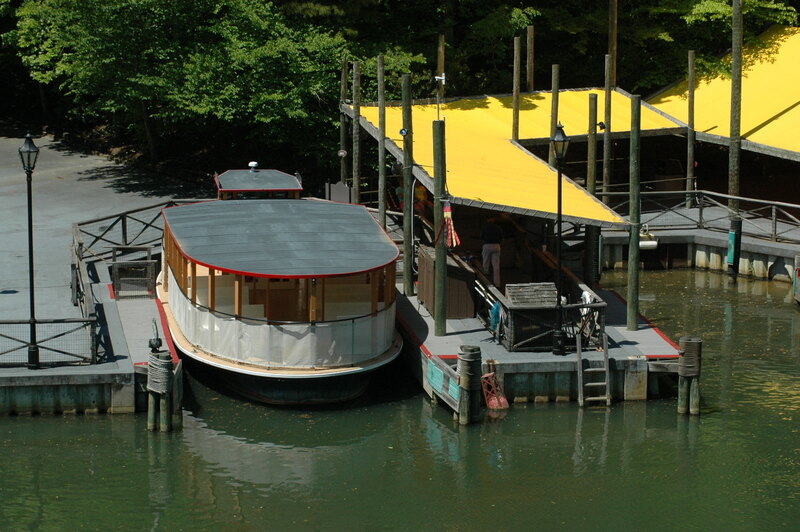 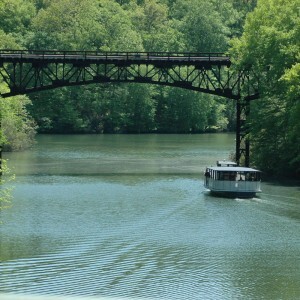 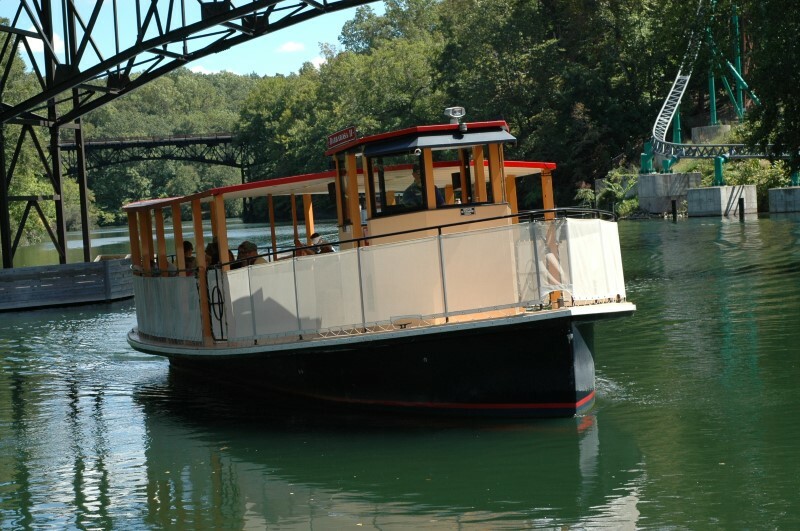 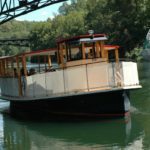 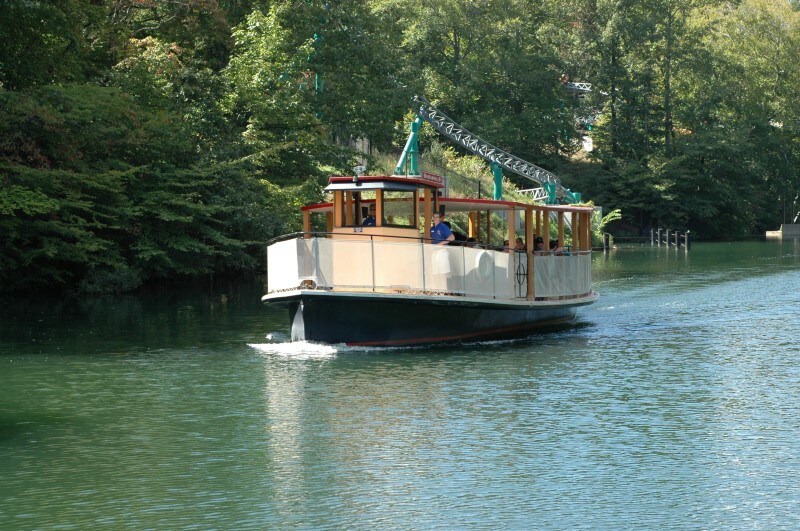 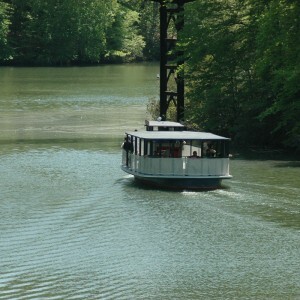 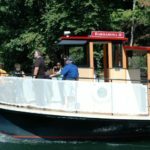 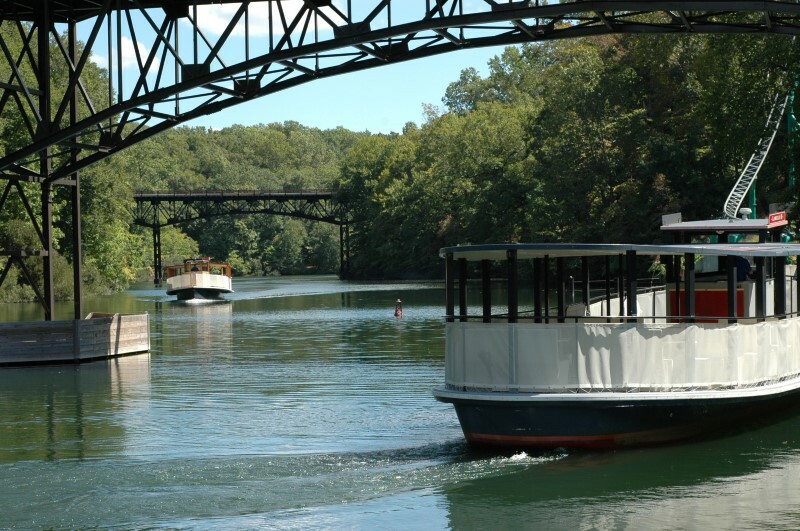 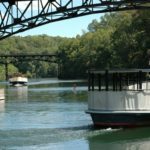 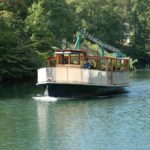 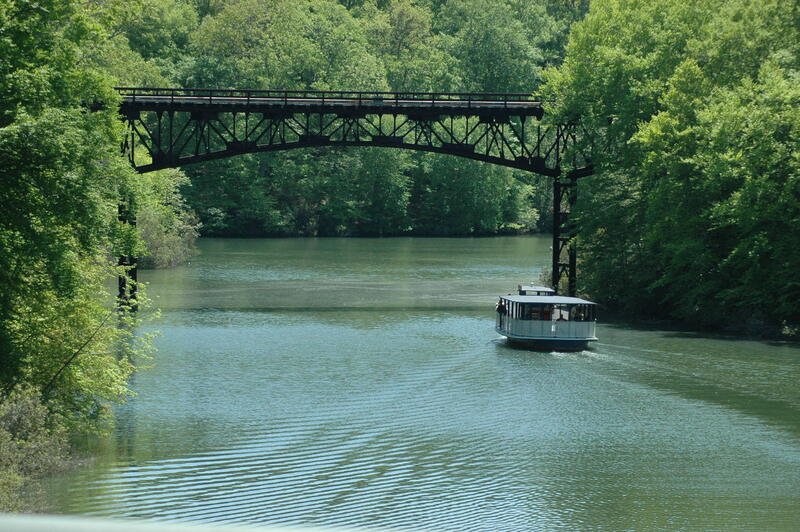 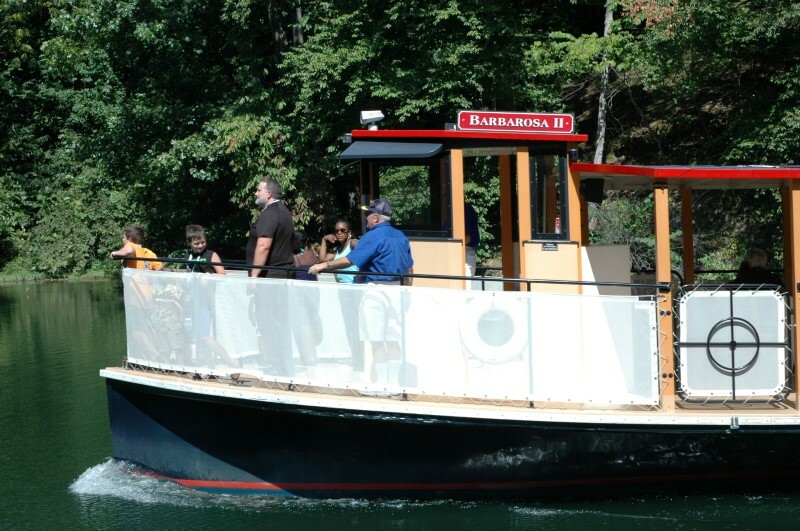 Take a relaxing ride on the Rhine River in one of Busch Gardens ferry boats. 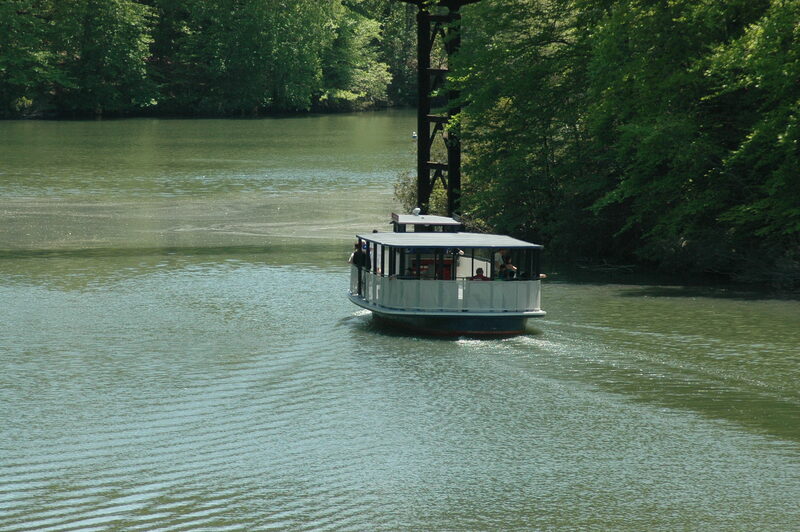 The tour of the Rhine covers 100 acres of BGW’s beautiful landscapes. 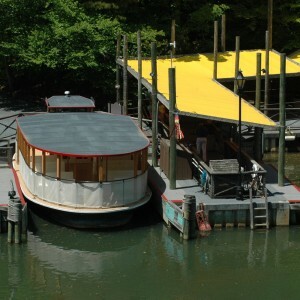 Entrance is on Grimm’s Landung.